If you’re new to the idea of home automation, things can be overwhelming. After some research you might get the impression you need to rewire your entire home, or hire an expert installer. Ideally you want the ability to control just about anything, without having to rebuild your house from the ground up. At Athom, we’re always working on scalable solutions to these problems that have a positive impact on as many people possible. With the uprise of wireless technologies – and Homey supporting 8(!) of them – there’s absolutely no need to rewire your entire home. With a little creativity, the sky’s the limit. Two of our colleagues at Athom are moving into new places, and we talked to them to find out if they – as industry professionals – have a few words of wisdom to spare about automating a home from scratch. When you’re new to home automation, deciding what you want will go a long way. Determine your budget, your goals and how much time you want to invest setting things up. 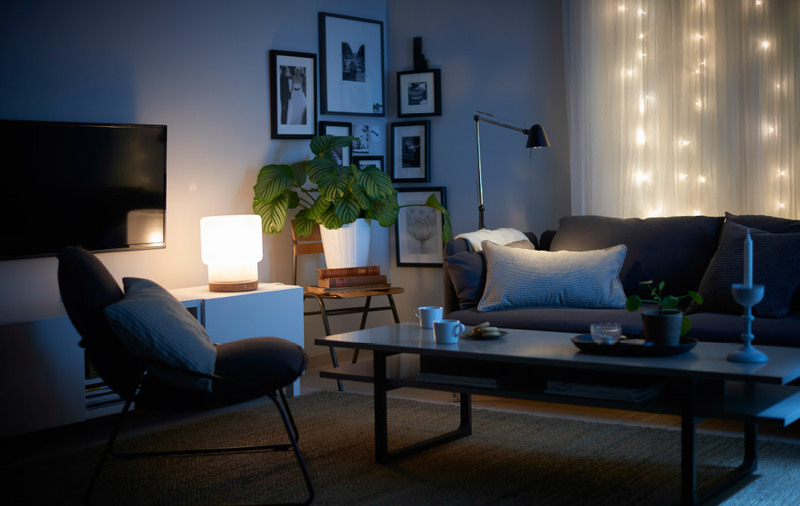 Smart lighting is arguably the easiest product category to get started with. Start out with lighting products (dimmers, switches, smart lighting, etc.). Most brands and technologies are supported by Homey, and smart lighting has a direct impact on your home. Of course it would be really cool to fully automate your home right from the start. But by taking it one step at a time, you can easily roll with the punches. Once you become comfortable with the technology, you’ll probably ask yourself, “So what’s next?”. To test the waters, you can start out with an easy scenario. Choose the easiest and most effective way to add comfort. For example, ‘if it’s past 5pm I want the lights to automatically turn on when I get home’. If you already have a Homey, you’re only a single Flow and just one (smart) lamp away from making this scenario a reality. With Homey, you can have your devices work for you in different ways. For example, the smart bulb you just installed in your hallway can have a different role at night. Automatically turn it off when you go to sleep. Or have it function as a nightlight by automatically dimming it when you get up in the middle of the night for a bathroom visit. On the subject of repurposing devices, check out all the things you can do with a doorbell. There are a lot of smart devices out there that you might want, but aren’t ideal to your situation. Take smart thermostats for example. They’re really useful, on the condition your heating system at home is actually compatible with a thermostat. However, if – for example – you don’t have your own boiler, your home isn’t compatible with a smart thermostat. Don’t let this stop you from exploring other possibilities. A great alternative is a smart radiator valve. You can pair these to Homey. By doing so, you can easily control your radiators with the Homey Smartphone App. You can access your Homey and the devices paired to your Homey from anywhere in the world. 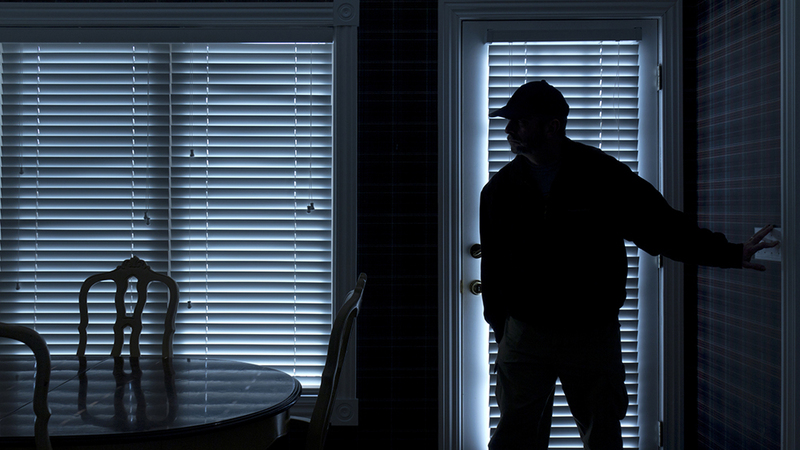 So it’s actually really easy to set up your own security system with just a few sensors. Homey supports a wide variety of sensors. By pairing door/window sensors as well as motion sensors, Homey knows exactly what is going on, and can warn you if something is out of place. Or set up a cutting-edge presence simulation at home. Ensuring Homey will make sure your house looks lived in, even when you’re away. 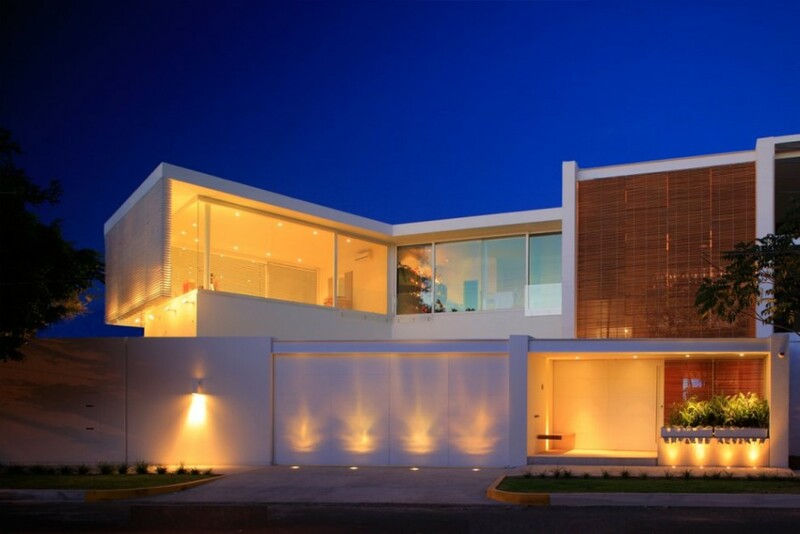 Home automation is constantly evolving. New products and brands become available every day. Don’t let this discourage you. Homey already supports 8 wireless technologies, ensuring it’s compatible with practically any device out there. And at Athom, we work around the clock to make sure our pool of supported devices remains ever growing. Homey continuously logs your energy usage and temperature. That way you know how much energy devices use. Connect your smart devices to power strips to gain insight into their energy usage. So, it’s not that hard to set up the foundations of your smart home. Once the first few steps are taken, you’ll immediately enjoy the benefits. And, let’s be honest here, it is really cool. Recently, we made a website called Talks with Homey. A product-comparison tool you can use to see what products are most appealing and useful to you and your home.